What could be cosier? 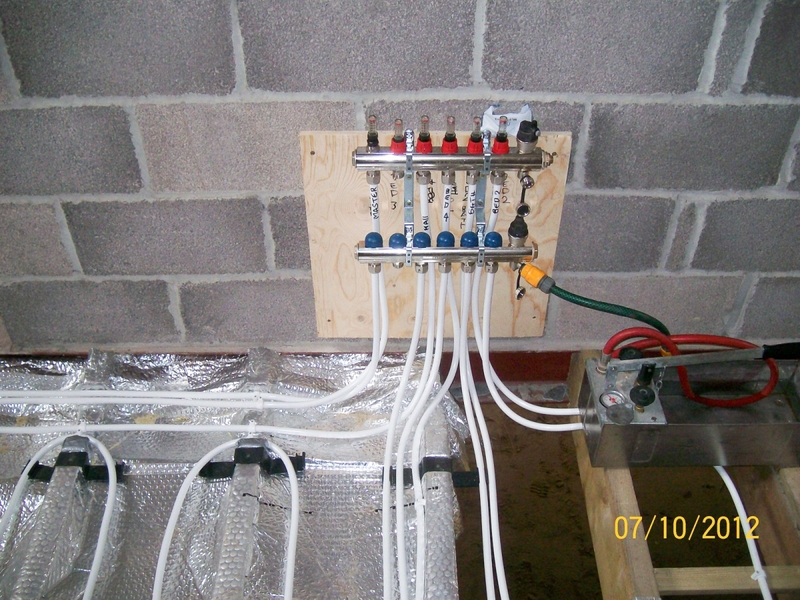 Underfloor heating is fast becoming the choice in many homes, it can be plumbed into your gas fired central heating. No more unsightly radiators, lots more room space, and you can sight your furniture anywhere. There are many ways to finish the floor covering from wooden floors to concrete and tiled floors. For a no obligation quotation call or contact us today. First introduced by the Romans, Underfloor heating (UFH) systems are fast becoming the preferred heating system of choice in new build projects and depending on viability, also in renovation projects. (UFH) systems are used in both domestic and commercial environments. Due its versatility and compatibility with renewable systems such as Heat pumps and solar systems the future for (UFH) systems is bright. 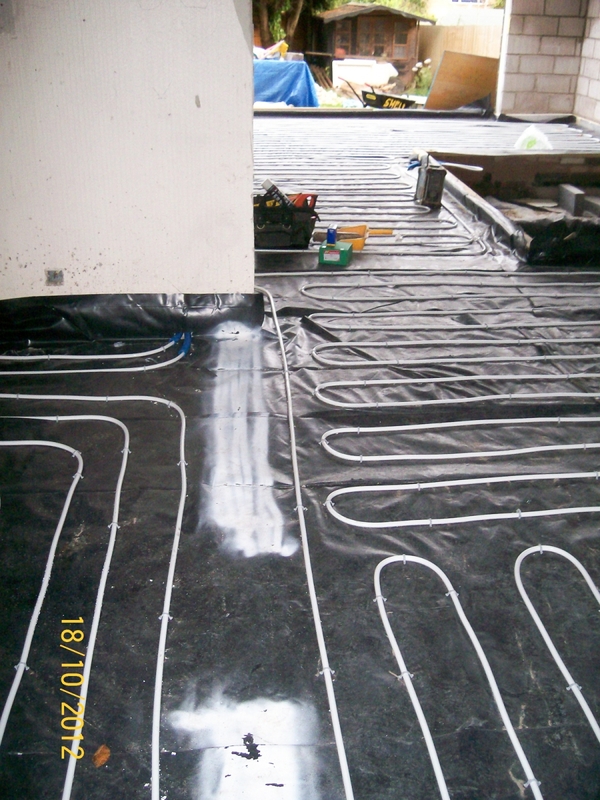 There are many advantages for installing underfloor heating, over more conventional heating methods like radiators. Underfloor Heating creates a comfortable floor to walk on, especially tiled floors. 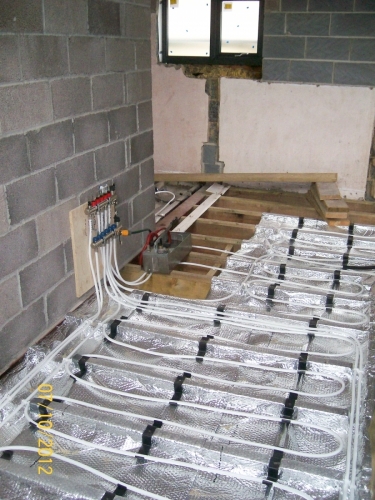 (UFH) is an invisible heat source. No unsightly radiators and pipework taking up precious wall space. It allows complete freedom and space in the interior design of a building. With its low surface temperature of around 23 degrees (UFH) is a must option in environments exposed to enfants or the elderly and infirm, compared with radiators which have a surface temperature of 70-80 degrees and square edges to knock against. (UFH) is a radiant source of heating a room. Due to the fact that it is heating a large surface area, the whole space is heated at an even temperature starting from floor level it heats the air evenly cooling as it stratifies towards the ceiling. Warming your feet first and cooling towards head height. Unlike radiators which convect the air around a room throwing most heat towards head height and the ceiling creating a sensation of cold feet and a hot head, it also has cold spots around the room as the radiator is positioned on one side of the room. Due to the radiant heat distribution of (UFH) air circulation is reduced. This reduces dust circulation which combined with a tile or laminate floor finish provides a more healthy and hygienic environment especially for people with respiratory conditions. More economical running costs due to lower heat temperatures. Especially when comparing radiators with (WUFH) systems. 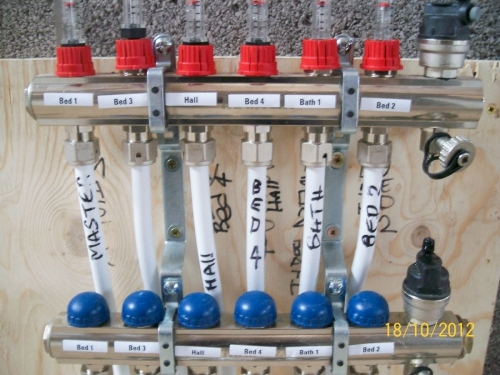 Modern (UFH) systems generally come in two types. 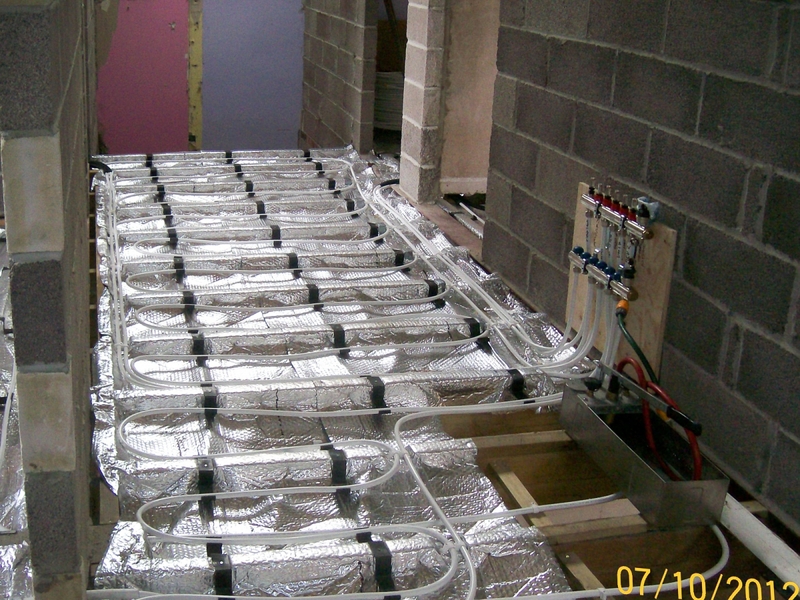 These are Electric underfloor heating (EUFH) and wet underfloor heating (WUFH).